Our full-page Album spreads are printed on our premium smooth matte paper and mounted to substantial cardstock for thick pages that lay flat. Each turn of the page is a new opportunity to create a storyboard or collage. Or fill an entire spread with that one image that is worth a thousand words! Our Albums provide a durable and stylish keepsake that will stand the test of time and keep your special memories vivid. Create a cover with one of our colorful fabric options. Create a cover with one of our colorful silk options. Create a cover with one of our natural linen option. Genuine leathers with beautiful distressing that we cut from a hide. Every leather features characteristics that are unique to each hide. Choose a Premium Leather when only the best will do. They are genuine leathers that we cut from a hide and are the highest quality natural cover material we offer. Make a beautiful, high-end album with our Vintage Leathers. 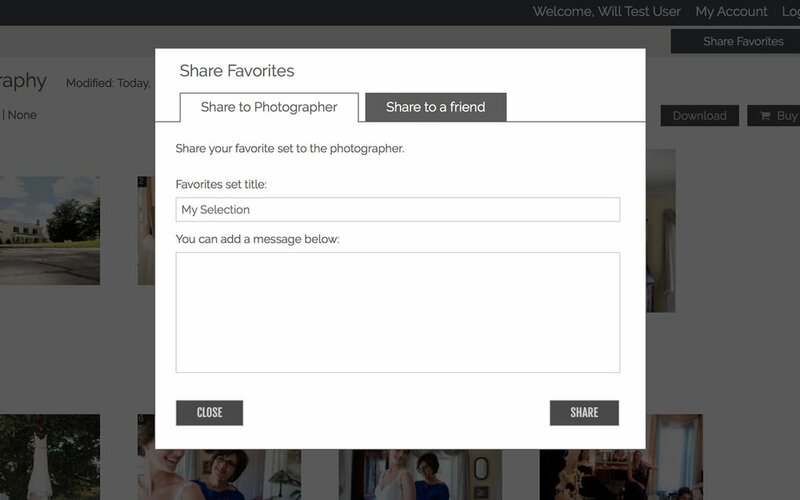 All that you really have to do is pick your favorite photos and let us do the rest! We’ll take your favorites and create a digital proof for you to review and make adjustment notes. Once we get the layout just how you’d like it, we’ll place the order and you’ll typically have the album in your hands in about a week. When picking photos, keep in mind we recommend an average of 6-10 photos per spread - keep this in mind while picking your favorites, or you may have a much larger album than you intended. There are a number of ways to pick favorites, but we have found the easiest is to use the hearts in the corner of your photo thumbnails. NOTE: Please don't pick photos with our logo in the bottom corner. Creating an account will allow you to leave and come back to your favorites without losing your progress. Start from your computer - finish on your phone. Having an account makes this all possible. Once you've created an account/logged in, you will see a window in the upper left corner explaining where to access your favorites. At any point while selecting your favorites, or once you have finished, you can access your favorites to review and make any cuts you'd like simply by clicking on "Edit My Selection"
Once viewing your collection, you can simply drag and drop your photos to get the order that you'd like. If you'd like, you can leave this up to us when we create your layout, just be sure to let us know when sharing your collection. Once you are satisfied with your favorites collection, the only thing you have left to do is share your collection with us. In the upper right-hand corner of your collection you will see a button labeled “Share Favorites” - this will bring up the Share Favorites window. Here is your chance to leave a couple notes. Let us know: 1) Have you picked the dimensions/length? 2) Are your photos in a special order? 3) What cover option would you like?